What does it mean to be a member ? Discuss your community's needs and discover creative ways to meet them. Expand your leadership and professional skills. Catch up with good friends and meet new ones. Connect with leaders from all continents, cultures, and occupations. 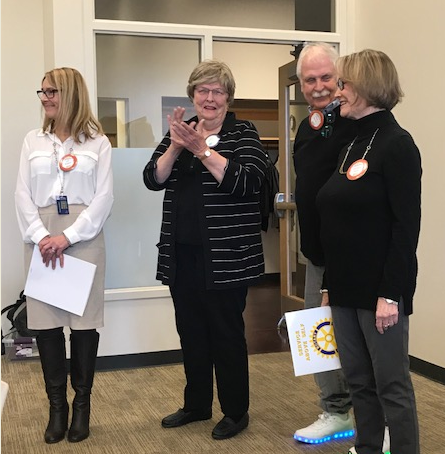 Membership of a Rotary club is something granted to those willing to commit to assisting in their local communities, in addition to the global community. If you are ready to join other like minded individuals in accomplishing these goals you should let us know.